Glenmark Pharmaceuticals Wednesday announced its foray into the branded dermatology segment in the United States. "This represents an important step in the company's long-term strategy to build a robust branded business in the US, alongside the company's existing and successful generics business," the company added. Glenmark is already present in generic dermatology market in the US. Glenmark Therapeutics recently acquired the rights to seven branded dermatology products from Exeltis USA, Inc. The cumulative sales of the seven acquired brands were $9 million. "All the acquired products are currently approved and marketed in the US, giving Glenmark Therapeutics an immediate entry into the topical branded products segment. In addition, Glenmark Therapeutics intends to launch other branded dermatology products over the next 12 months," Glenmark said. "We see strong growth potential in the branded segment, particularly with the kind of products we have acquired and the products we have in our own pipeline in the areas of dermatology and respiratory. With our strategic focus on moving up the value chain, we remain optimistic that these franchises will catalyse the growth trajectory of our US business," said Robert Matsuk, President North America and Global API, Glenmark Pharmaceuticals. 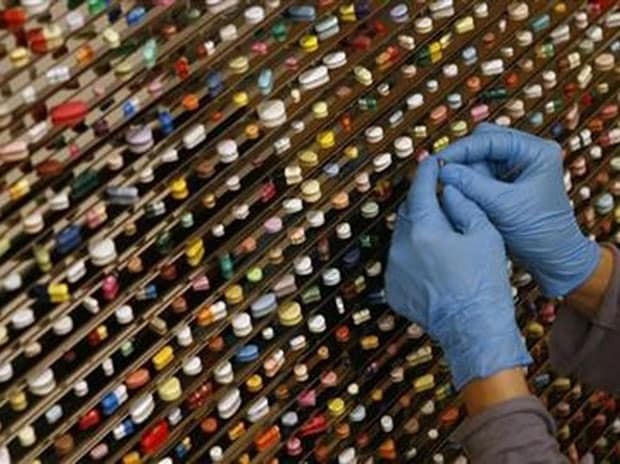 Shares of Glenmark Pharma were trading 0.49 per cent lower at Rs 683.45 apiece on BSE.